60 million people in the US, that is 20% of Americans, have irritable bowel syndrome (IBS). Typical symptoms include bloating, cramps, gas, distention, diarrhea, constipation and abdominal pain. Download our free guide to learn how to eliminate IBS through natural and holistic strategies that are backed by science. 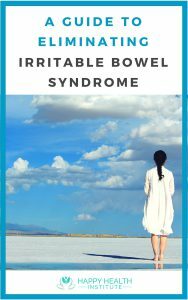 In this 14 page guide you will learn what causes IBS, the key facts about the digestive system, what actually imbalances gut health, the detailed step-by-step action plan for IBS treatment and so much more. According to the American Thyroid Association, more than 20 million Americans suffer from thyroid dysfunction and over half are unaware that their thyroid is affected. Even more alarming is the fact that more than half of these cases are due to autoimmunity (where the immune system attacks the thyroid gland). 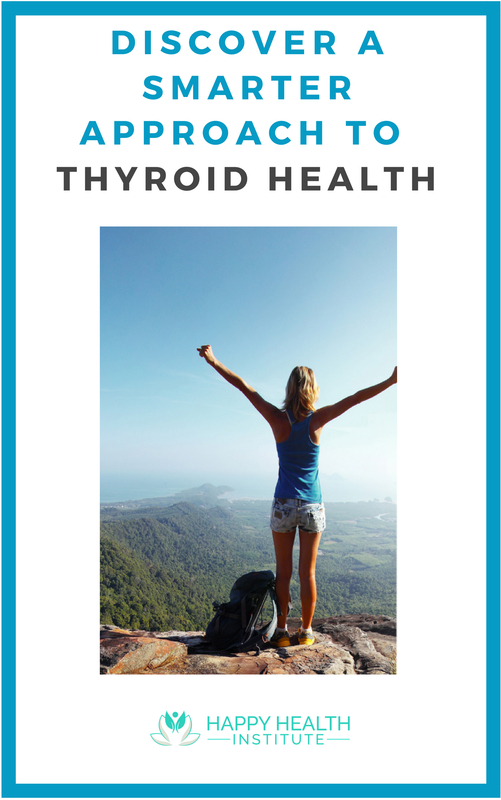 Download this ten page guide to learn all about your thyroid and how to keep it healthy. 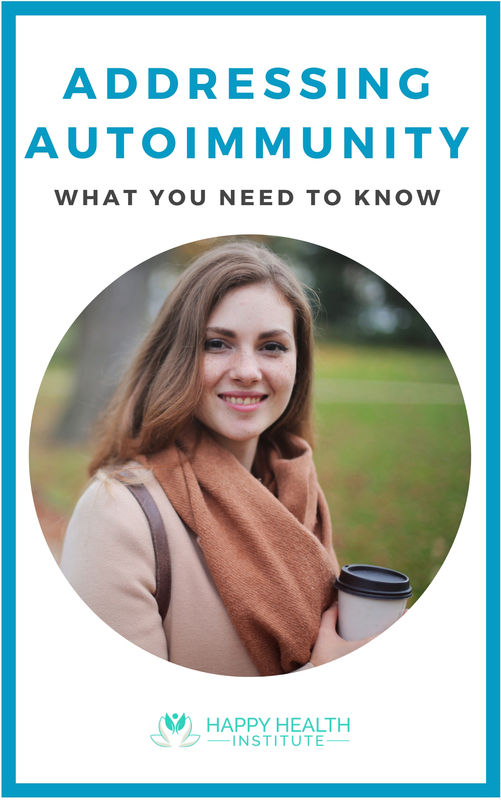 According to the CDC – Autoimmune disease is a category that affects 50 million Americans. It is one of the top ten causes of death in women under the age of 65, is the second highest cause of chronic illness, and is the top cause of morbidity in women in the United States. Download this ten page guide to learn all about autoimmunity and how to make an action plan to address it. When your computer starts running slowly, applications are crashing left and right and you can’t even move the cursor anymore, what do you do? Control-alt-delete. Or if you’re a Mac user, you hold down the power button to restart. Sometimes we need to do the same thing with our bodies. They’re under constant assault in the modern world. 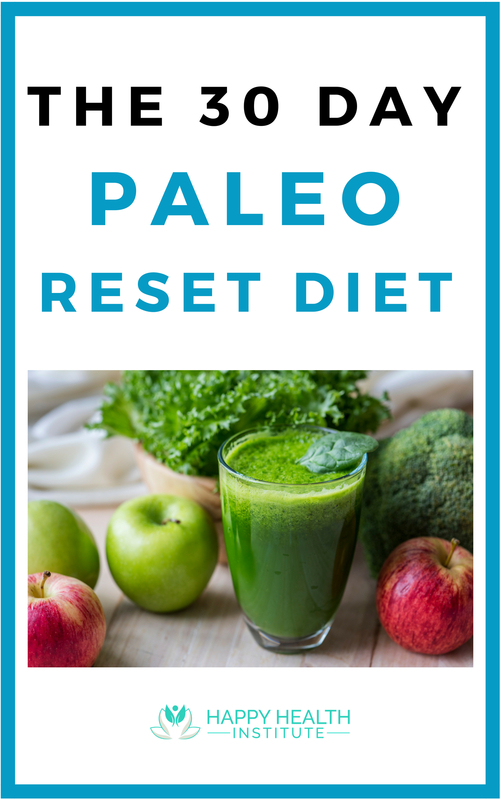 Refined, processed food, environmental toxins, stress, sleep deprivation and chronic infections can all wreak havoc on our health. 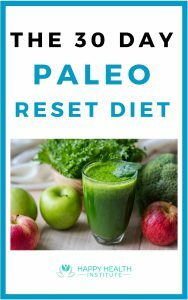 Download this 17-page guide to learn the EXACT steps for how to successfully complete the 30 Day Paleo Reset Diet. Diabetes is one of the most common problems in the United States today. The Standard American Diet (SAD) continues to promote blood sugar disorders and will for decades to come. Some have predicted that the diabetic explosion will bankrupt the national healthcare system. Diabetes is on the rise and is the leading cause of blindness, amputations, kidney failure, and neuropathy in the United States. 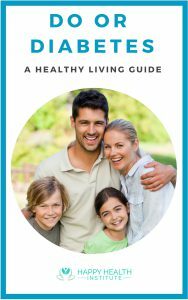 Download this nine page guide to learn all about diabetes and how to keep your blood sugar balanced. 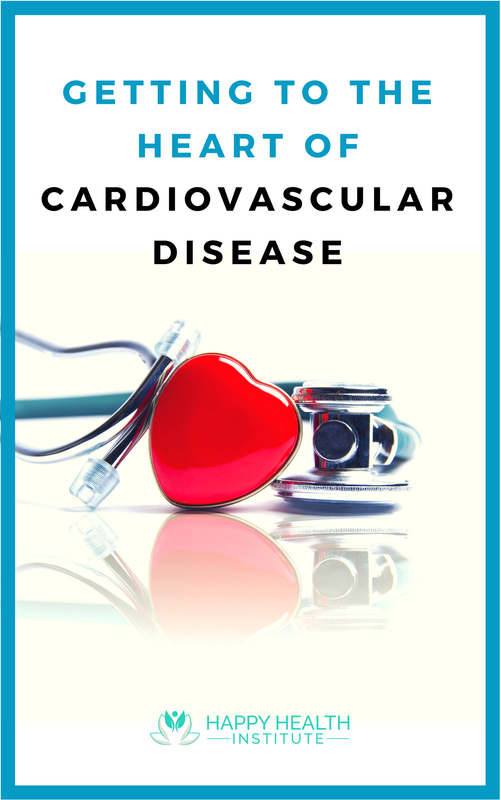 Cardiovascular disease (CVD) primarily involves the heart and blood vessels but it’s detriment can affect the brain, limbs and other systems in the body. It can increase the risk for heart attack, heart failure, sudden death, and stroke, to name a few. The end result is a significantly decreased quality of life and life expectancy. CVD is often termed the “silent killer” because many times the first sign or symptom is a fatal heart attack. 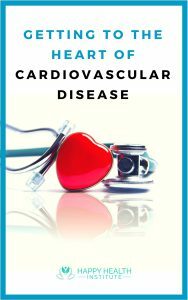 Download this 16-page guide to learn about the contributors to cardiovascular disease and how you can help yourself stay protected.